For many properties there comes a time where it is more cost effective to re-roof than to continually deal with roof problems year after year, which over time could lead to serious, unrepairable damage. Your roof is a key asset to your home and needs to be secure in order to deal with wind, rain and storms. A tiny problem could lead to a leak which could go on to damage to the inside of your property. Why Should Your Re-roof Your Home? Continual roof maintenance every few months can be stressful and may also be costly. If your roof could do with a complete overhaul, it will work out more cost effective in the long run to act now, rather than put it off and keep paying for continual maintenance until you eventually have no choice but to re-roof. From stripping a section to replacing a complete roof, DG Roofing have the expertise to provide a re-roofing on your property using any tiles or slates of your choice. We offer a complete, professional roofing service from start to finish and have over 20 years' experience dealing with the wide range of properties and roofs found in Glasgow including tenements and bungalows, slates and tiles. 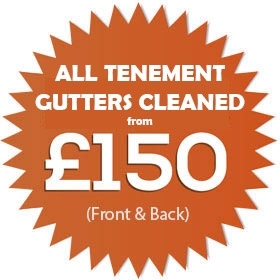 For more information or a free quote please call us on 0141 345 2042 today. Our team will be happy to help.